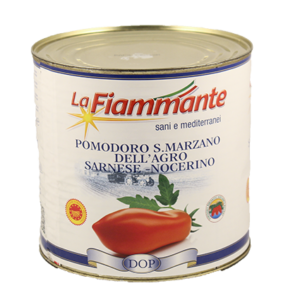 BULK TOMATOES Archives - Lettieri & Co.
La Fiammante is one of Italy’s most popular tomato brands. They are Vera Pizza Napoletana approved, which means they meet strict requirements that respect the tradition of Neapolitan pizza ingredients. 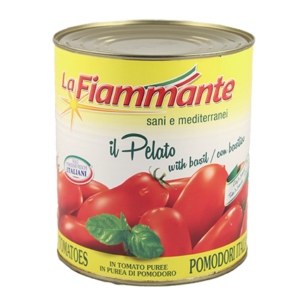 By putting time and care into their picking and packaging process, La Fiammante ensures a high quality product that is filled with undeniable flavor. Once you try these tomatoes, it will be hard to go back to anything else. 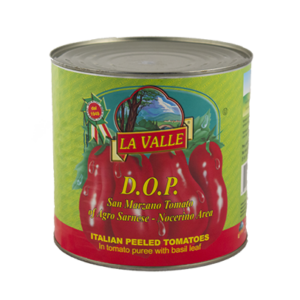 La Valle offers a fine selection of Italian Tomatoes, including Certified Organic, DOP San Marzano, and both food service and retail sized containers. 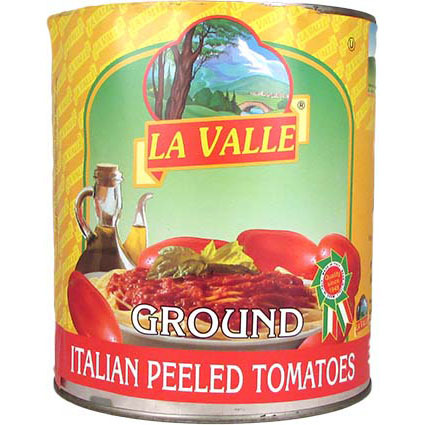 For more than six decades, La Valle has been bringing genuine Italian flavor to tables around the world. 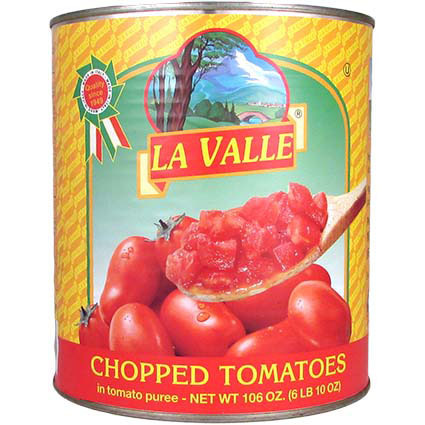 The chopped tomatoes offer a convenient way to add tomatoes to soups and stews. 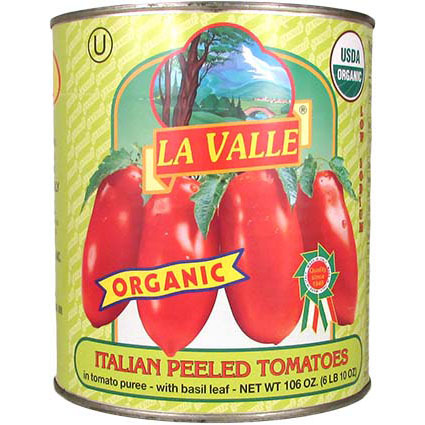 For more than six decades, La Valle has been bringing genuine Italian flavor to tables around the world. 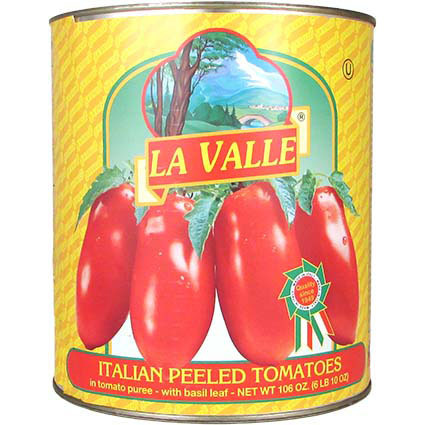 For more than six decades, La Valle has been bringing genuine Italian flavor to tables around the world. These Italian grown tomatoes are certified organic. 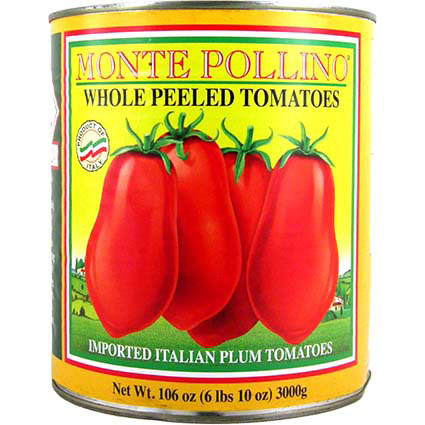 Monte Poliino offers top-quality Italian tomatoes at an excellent price. Coarse ground, peeled plum tomatoes. Grown with passion, delivered with pride, the Paradiso tomatoes are fresh packed, 100% California tomatoes. Extra heavy pizza sauce with basil. 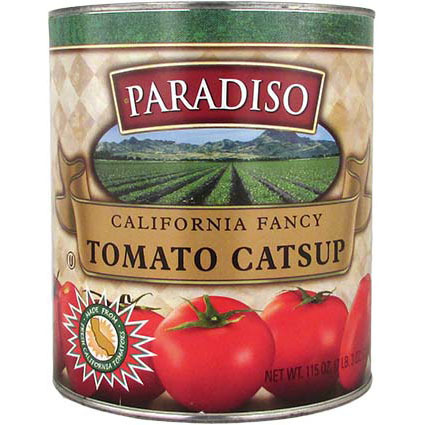 Grown with passion, delivered with pride, the Paradiso tomatoes are fresh packed, 100% California tomatoes. Fancy tomato ketchup for food service. Grown with passion, delivered with pride, the Paradiso tomatoes are fresh packed, 100% California tomatoes. Tomato paste for food service. 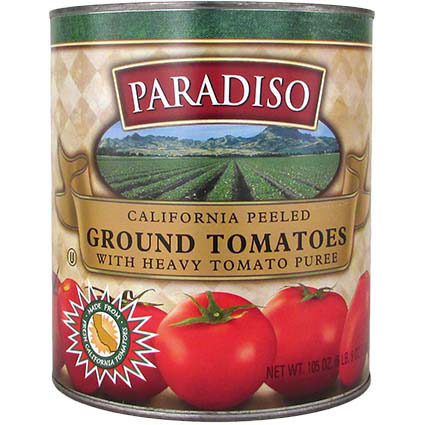 Grown with passion, delivered with pride, the Paradiso tomatoes are fresh packed, 100% California tomatoes.